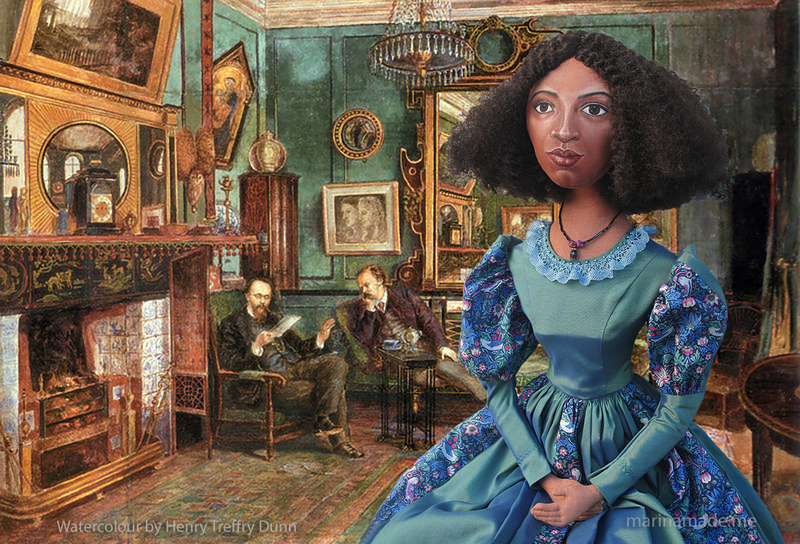 My muse of Fanny Eaton sitting in Rossetti’s Parlour, admiring the paintings and ornament of this Bohemian room. Watercolour by Henry Treffry Dunn, who was Rossetti’s studio assistant for a time, gives us an intimate peep into Rossetti’s Cheyne Walk home. The painting depicts Rossetti and Theodore Watts-Dunton seated in the Parlour. I have known of Fanny Eaton for some years, having pondered on the black Victorian lady who appears in many well known and highly regarded Pre-Raphaelite works of art. Other than the paintings and drawings that she modelled for, I’ve had difficulty finding any detailed information about her until very recently. Fanny Eaton was always high on my list of muses to make, with her connection to the Pre-Raphaelites and her unusual, ethereal beauty, captured in many paintings and drawings; though her interesting life story makes her even more evocative and worthy of note. 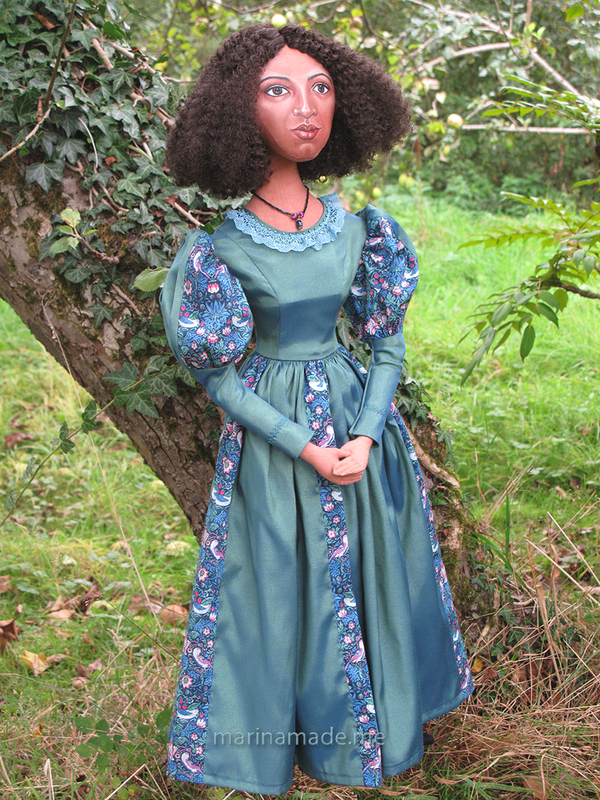 Fanny Eaton Muse by the ivy tree, hand made muse by Marina Elphick. During her short career as model, ( between 1859 – 1867) Fanny Eaton sat for several prominent Pre-Raphaelite artists and their circle, including: Rossetti, Millais, Frederick Sandys, Rebecca and Simeon Solomon, Joanna Boyce and Albert Moore. 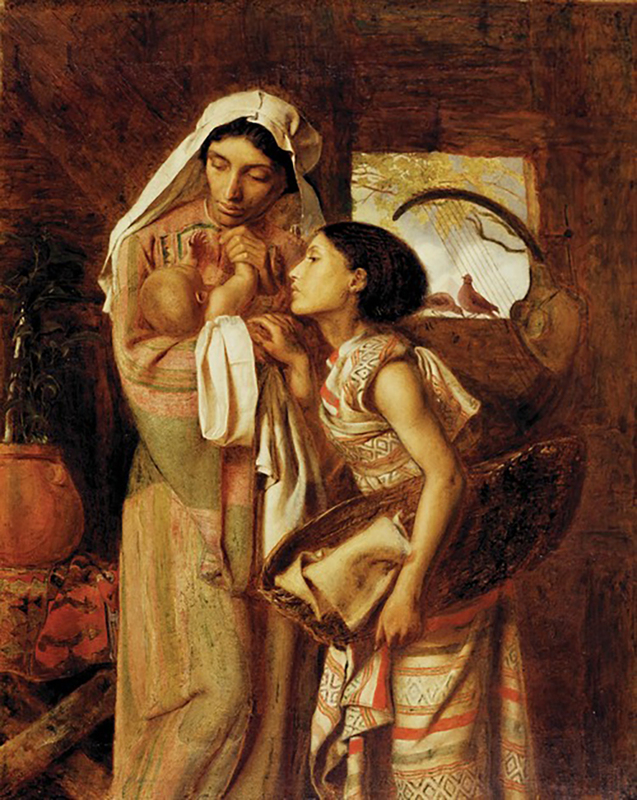 Her public debut was in Simeon Solomon’s “The Mother of Moses” which was exhibited at the Royal Academy in 1860. Fanny modelling in “A young teacher” by Simeon Solomon 1861. Fanny as “The Mother of Moses”, by Simeon Solomon, 1860. 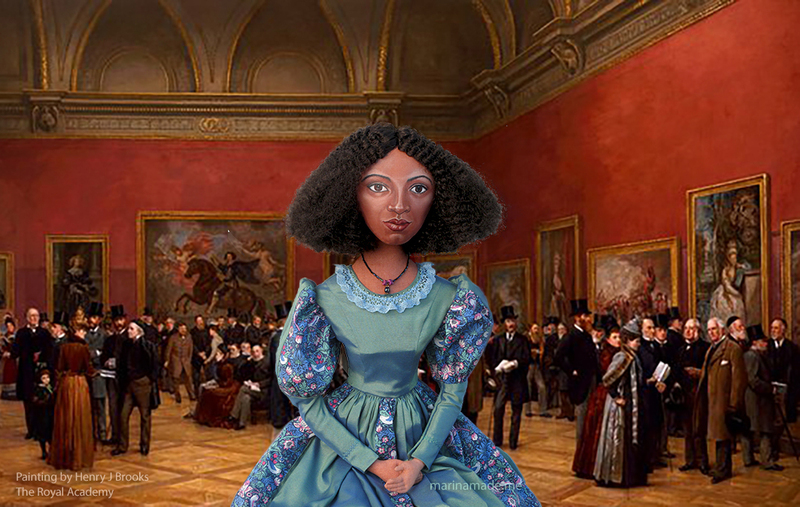 Fanny Eaton muse in an imagined scene, attending the Royal Academy, when “The Mother of Moses” painting was on show at the Royal Academy Exhibition in 1860. Fanny Eaton’s face can be seen in a number of oil paintings and preparatory drawings, yet her importance as a Pre-Raphaelite model has often been overlooked or forgotten. It is evident and obvious that she made an impact on the artists by the body of work that she features in. 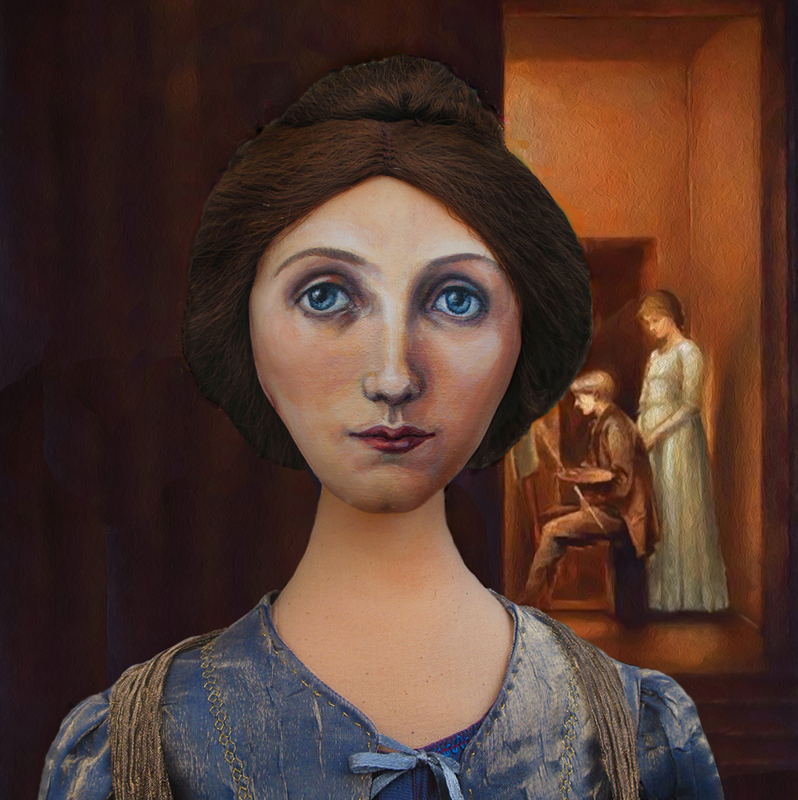 In August 1865 Rossetti wrote to Ford Madox-Brown and described Fanny Eaton as having ‘‘a very fine head and figure and a good deal of Janey about her”. This was a significant achievement considering the era most infamous for its rigid beauty standards and intense racial prejudices. 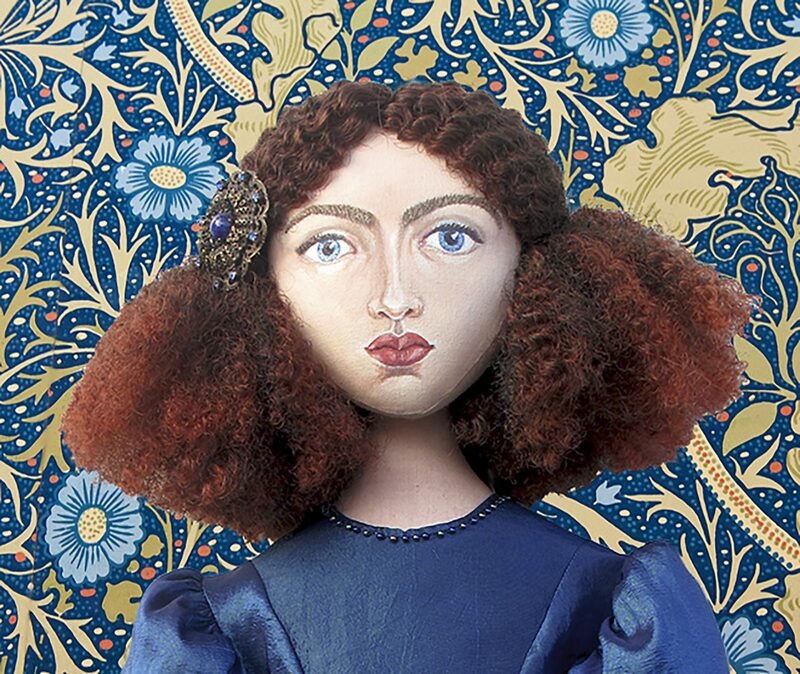 Interesting too, that Rossetti equated Fanny’s beauty with Jane Morris’, his muse and lover. Portrait of Fanny by Simeon Solomon 1859. Fanny Eaton by DG Rossetti. 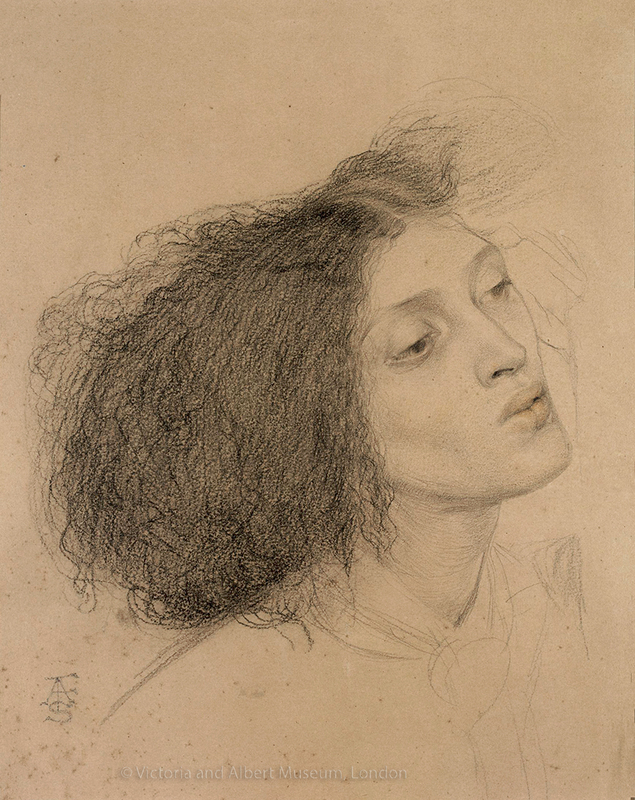 Exquisitely executed drawings of Fanny by Simeon Solomon and Dante Gabriel Rossetti. Fanny Eaton was born Fanny Antwistle in June 1835, in St Andrews, Jamaica. 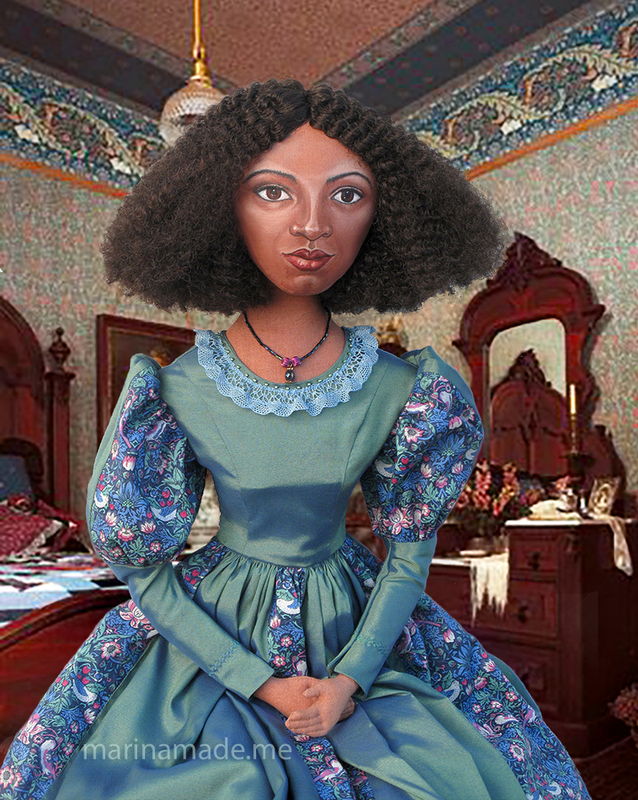 Her mother was Matilda Foster, a woman of African descent, who may have been born into slavery. No father was named on Fanny’s birth records, suggesting that she could have been illegitimate ( it is suspected, a white slave owner fathered her). From 1600s Jamaica was one of Britain’s most important sugar producing colonies, resulting in a significantly high number of slaves from Africa. By 1800 nine out of ten people on the island were enslaved. Fanny and her mother Matilda made their way to England sometime in the 1840s. At sixteen she was living in London, with her mother, working as a domestic servant, while her Mother worked as a laundress in St Pancras. Aged twenty-two in 1857 Fanny married James Eaton, 25 a horse cab owner and driver from Shoreditch. They eventually had ten children together, six girls and four boys. Fanny Eaton’s career as a model was short but intense, lasting for around ten years. She started modelling in her twenties working as a regular portrait model at the Royal Academy, which is potentially where she caught the attention of several of the renowned painters she sat for. She modelled out of necessity to supplement her earnings, when her employment as a charwoman was not enough to sustain her family of then, seven children. 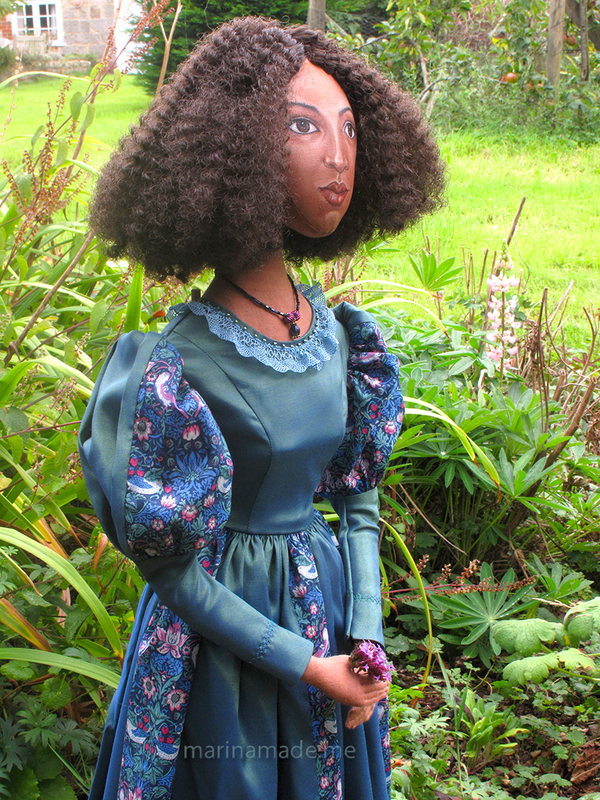 Fanny muse in the garden, made by Marina Elphick. 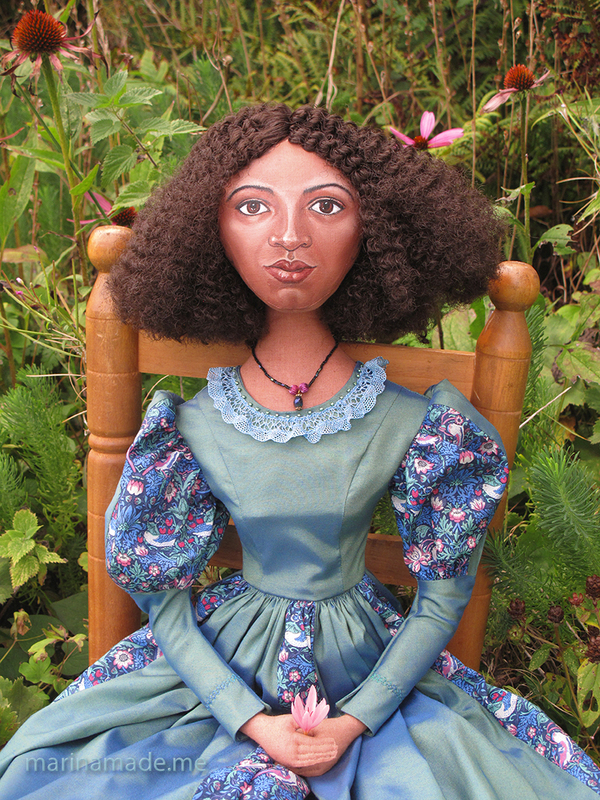 Seated muse inspired by the Pre- Raphaelite model Fanny Eaton. Fanny Eaton muse in the parlour. 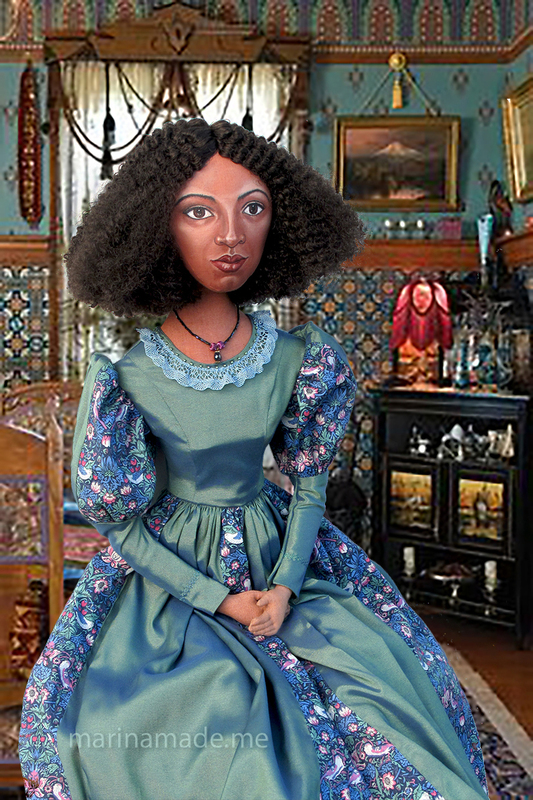 Born into the British colonies and daughter of a former slave, Fanny Eaton’s visual presence in artwork represented a social group outside the traditional Victorian social boundaries. 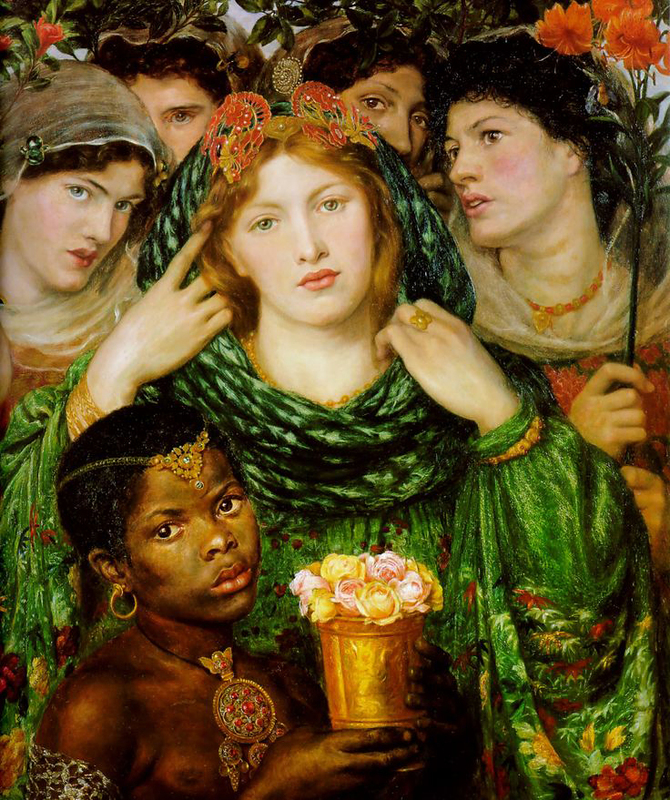 Eaton’s presence in Pre-Raphaelite art focused attention onto the “Other” in Victorian society, challenging societal expectations of black women. Victorian art typically portrayed people of colour as decorative figures and they were rarely seen as models of idealised beauty. “The Beloved”, by Dante Gabriel Rossetti 1866. 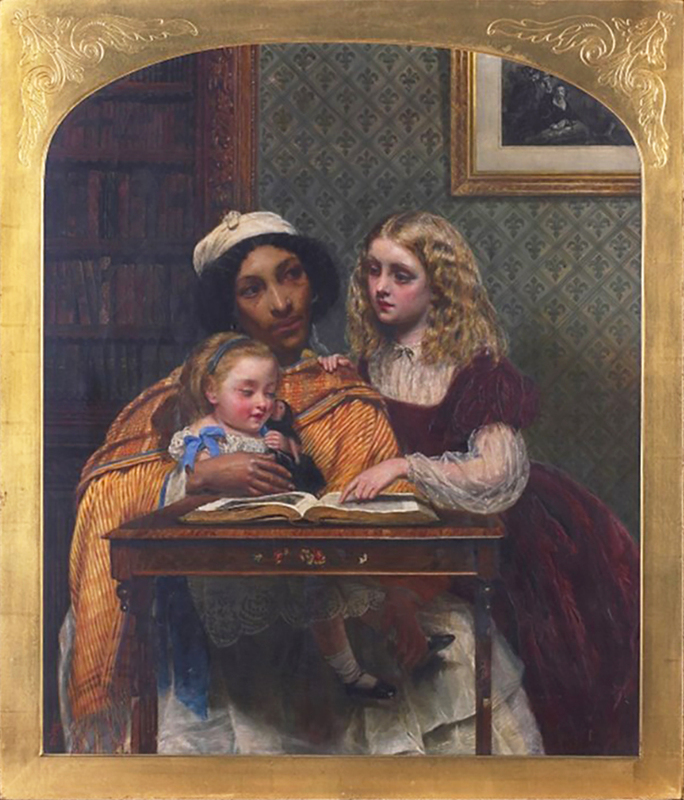 A model of colour would typically have been limited by the subject matter in which they could be portrayed, as shown in Rossetti’s famous painting “The Beloved” she can be seen peeping from the top right of the scene, almost entirely cut off by the other figures; in another painting by Millais she is diminished to the far right of the painting, altogether sidelined as a decorative feature. John Everett Millais’ “Jepthah”, 1867. Fanny Eaton can be seen on the far right of the painting. 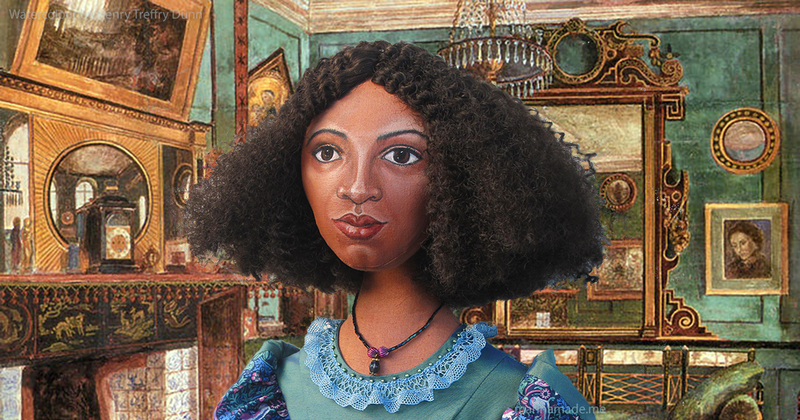 Detail of “The Beloved”, painting showing Fanny Eaton peering from behind. 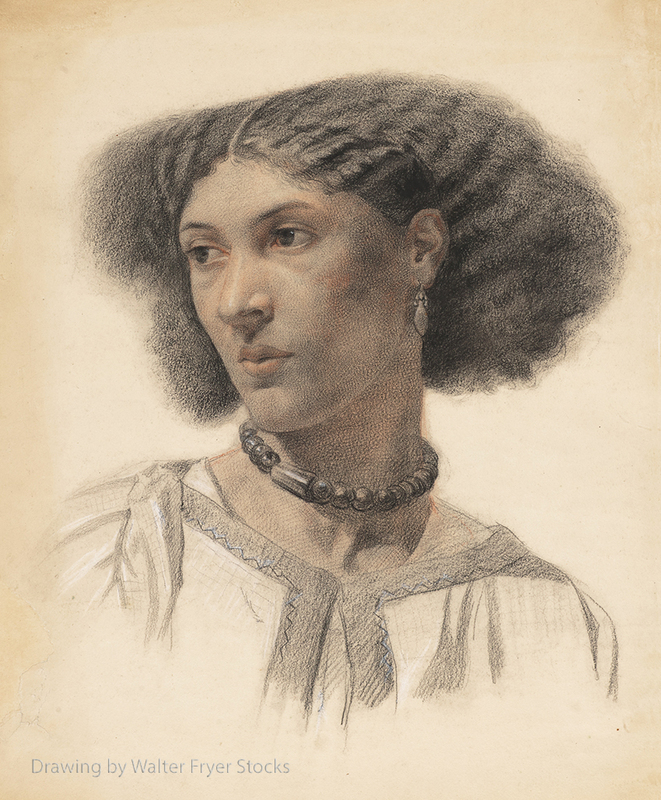 However, other artists presented a more refreshing image of a black Victorian woman, Joanna Boyce’s regal profile of Fanny, sedate and grand without any heavy handed exoticism; or the exquisite drawings by Frederick Sandys, Walter Fryer Stocks and Simeon Solomon, tender and delicately depicting her with faintly rose-tinted lips and a finely shaped halo of afro hair. 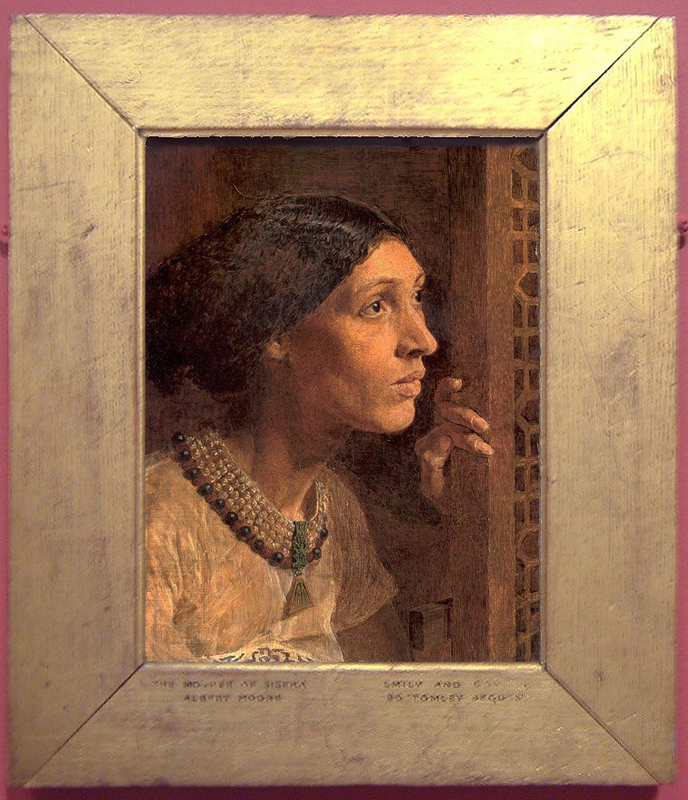 Portrait of Fanny Eaton by Joanna Boyce. Drawing of Fanny Eaton in profile by Frederick Sandys. Drawing of Fanny Eaton by young artist Walter Fryer Stocks, only a teenager when he made this wonderful drawing in black, red & white chalks. By 1881 aged 46 Fanny Eaton had been widowed and she worked as a seamstress. In her later years she worked as a domestic cook on the Isle of Wight, for a Hammersmith-based wine merchant and his wife. By the 1911 however, Fanny was back in London living with family, this time in Hammersmith, Fulham with her daughter Julia and son-in-law Thomas Powell. After a long life as a working-class immigrant, Fanny Antwistle Eaton died in Acton on March 4, 1924 at the age of eighty-nine from senility and syncope ( loss of consciousness, possibly a stroke ). The mother of Sisera looking out of the window, an early painting by Albert Moore featuring Fanny Eaton. Were it not for a surge of attention over the last few years, Fanny Eaton may well have been wiped from history, a nameless face and figure in a growing collection of newly discovered works. She serves as a haunting reminder of the many lives of marginalised people whose existences have been erased. New information and art works continue to appear, but much about Fanny Eaton remains in obscurity, and until more definitive research is carried out, she may carry on inhabiting the fringes of history. Recently discovered drawing by Frederick Sandys of Fanny Eaton. 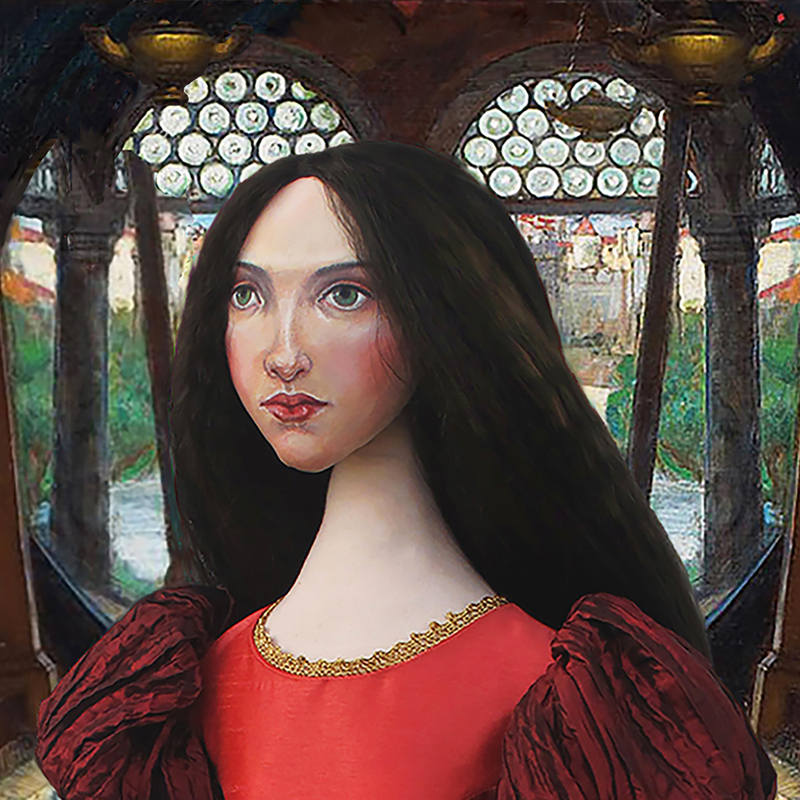 The handful of women who modelled for the Pre-Raphaelites have shaped our contemporary notion of the artist’s muse, and it is important that Fanny Eaton, who cuts such a distinctive figure through her era, should be incorporated into this narrative. Fanny at 16 Cheyne Walk, the London home of Rossetti, where she modelled for him.Art Muse Fanny Eaton. 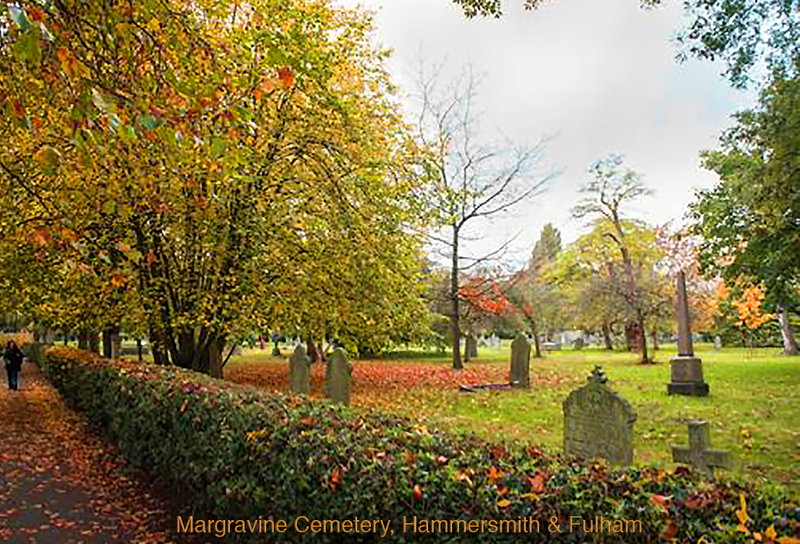 Thankfully due to continuing research by her descendants, it has been discovered that Fanny Eaton’s final resting place is at Hammersmith cemetery in Margravine Gardens. She died on 4th March 1924, at the grand age of 89, outliving most of her contemporaries and artists of the original Pre-Raphaelite circle. It is believed that she moved to the region of Hammersmith and Fulham with her last known employer and was living there with her daughter and son-in-law in 1911. Fanny Eaton’s final resting place at Margravine cemetery, ( Hammersmith cemetery) in Margravine Gardens. 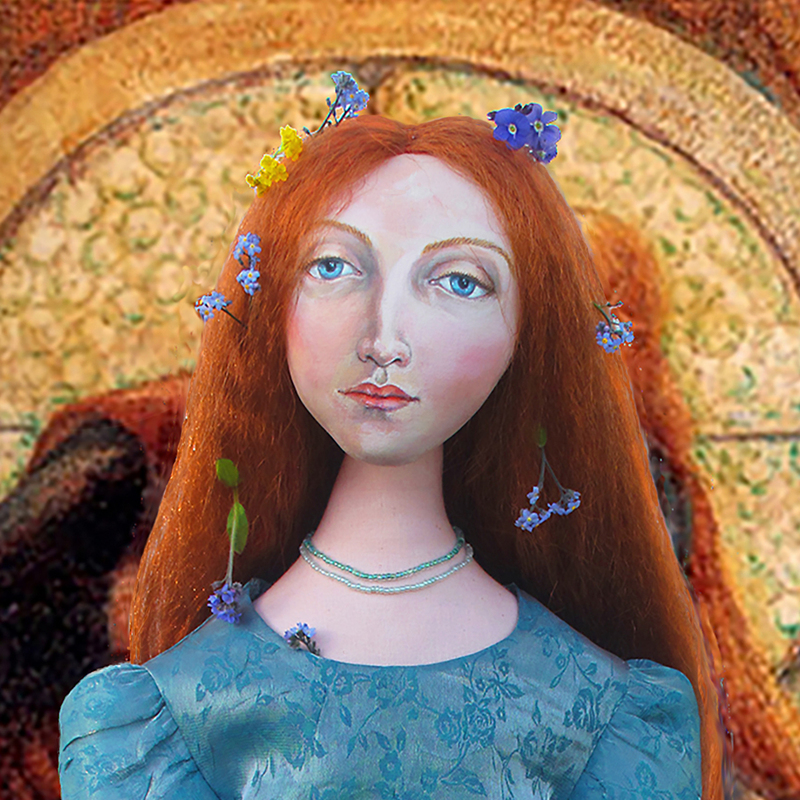 Fanny muse, inspired by the Pre- Raphaelite model Fanny Eaton. Detail of dress at the back. Fanny Eaton muse with a painting by Albert Moore and a drawing by Walter Fryer Stocks. Another well written and informative piece. Your Fanny Eaton muse is exquisite and the attention to detail is remarkable. I love the way you present pictures of your muses within associated painting back drops. WOW! 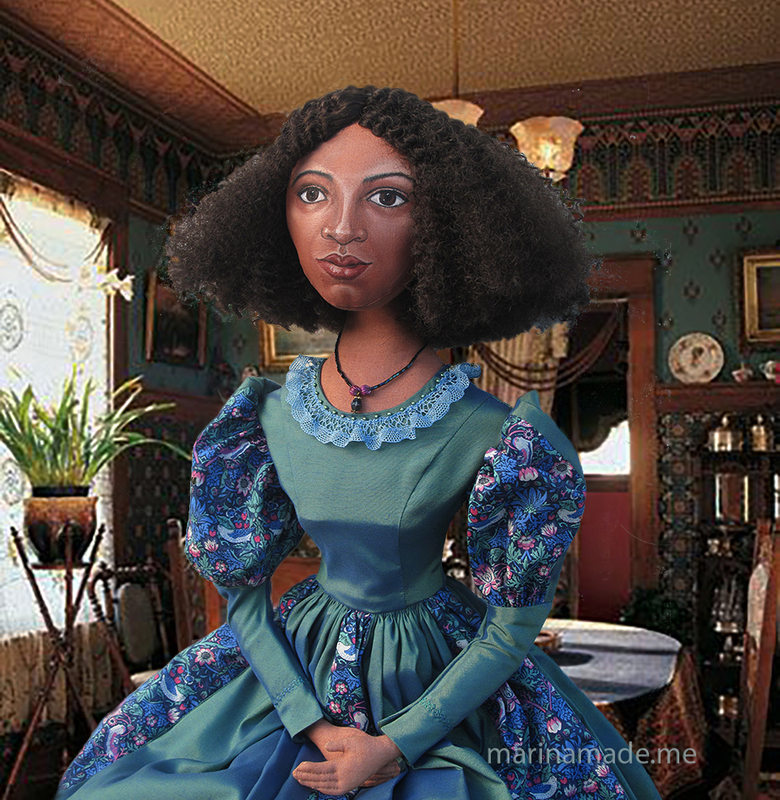 Marina that was such an amazing account of Fanny Eaton’s life. I had never heard of her. Gorgeous doll and the details just make it! Amazing work and research of Fanny Eatons life as a muse during victorian times. Another very successful `Labour of Love`. Well done Marina! A very thought-provoking reflection on the (in)visibility of black women in Britain in late-19th century visual culture. Thank you for bringing these sources together! I am the great grandson of Fanny. I have been researching her and her descendants for a few years and have traced most of the family lines. I am always looking at web sites and blogs and yours is the most amusing I have come across and your facts are correct. Well done. I would love a doll like your model. Thanks for your comment Brian, I think Fanny was an extraordinary woman who had a full, long and probably challenging life; It has been my pleasure to discover her and good to hear from you, one of Fanny Eaton’s descendants. THANK YOU ….I did not know about her.